Whatever way you slice it, January’s a bit grim isn’t it? So let’s have a super special skincare giveaway. You might be skint and still covered in post-Christmas lard, but at least you’ll be well-moisturised. 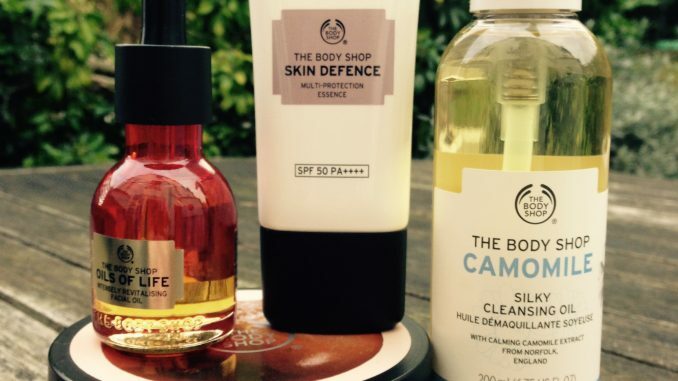 How would you like to win the package of goodies shown above from The Body Shop? Right now they’re in my garden, but I’ve just brought them in to wrap up in bubble wrap, ready to post to a lucky winner. 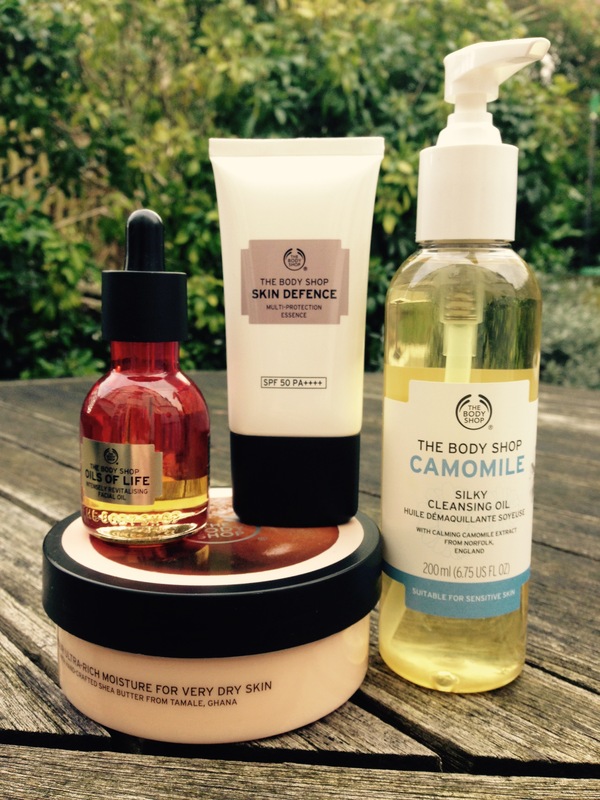 So you’ll be able to cleanse, moisturise and protect your skin with this prize package, which has a total value of £73. These products are suitable for all ages and a wide variety of skin types (though obviously don’t blame me if they bring you out in boils). They’re particularly good for the winter months when a combination of cold winds and central heating can really dry the skin out. Closing at midnight on Tuesday 31st January 2017. 1 winner will be chosen at random and the prize sent out as soon as possible after that.